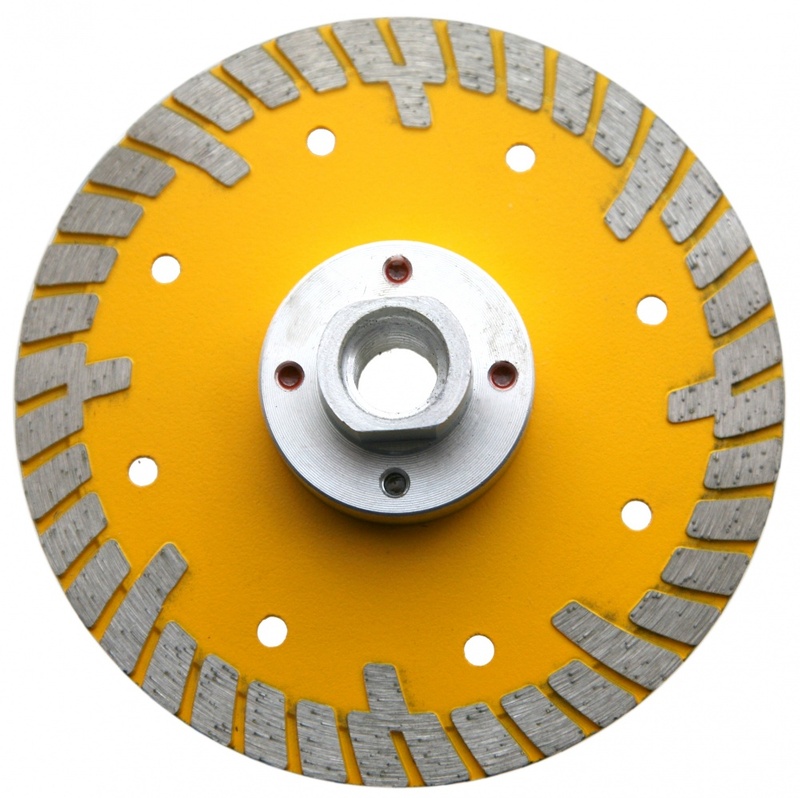 Applications: Flush faced, often known as vanity (from shaping out vanity basins) diamond blades are popular with stone masons to cut, grind and shape granite, limestone and other structural materials. Fits directly to angle grinder M14 spindles. The flush face give opportunity for deep cutting and flat finishing. 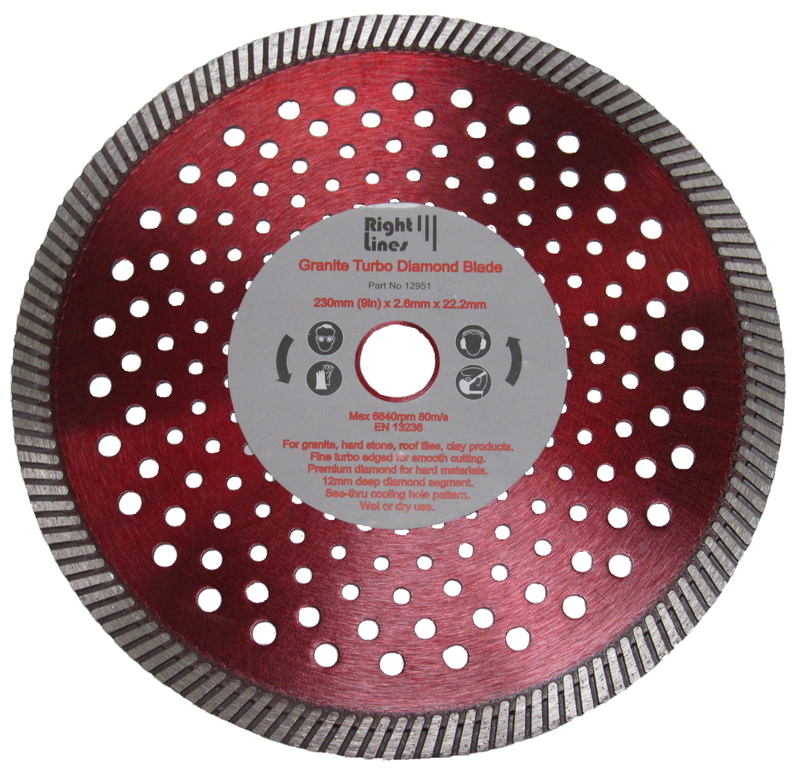 Premium grade diamond gives quick cutting action on hard stone types, including granite. The continuous rim gives a neat, low chip, cut. Fitted with flange mounting giving flush face. M14 fitting, attaches directly to most angle grinders. 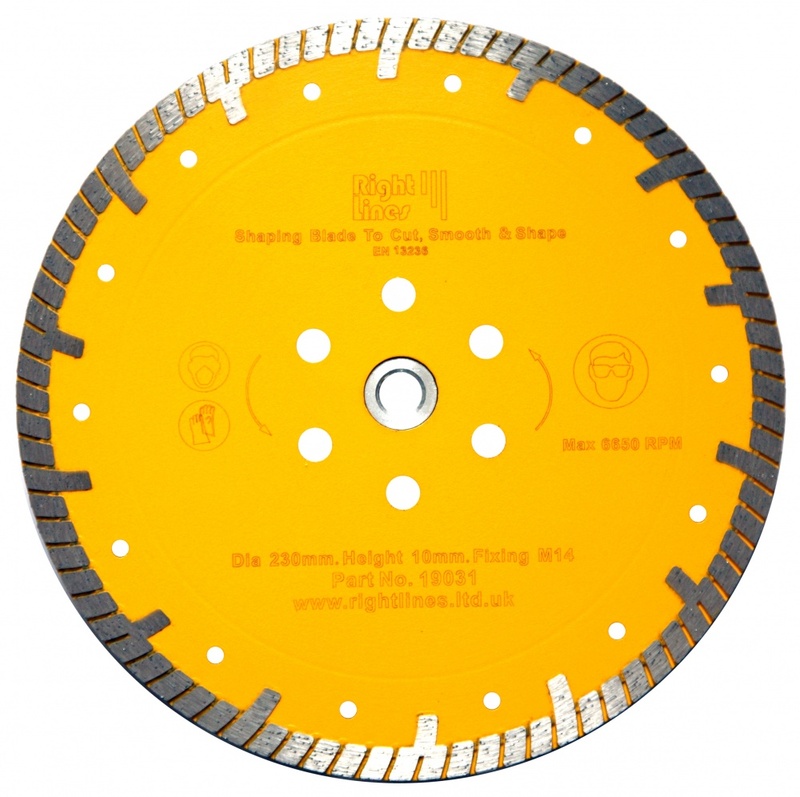 Continuous rim 'turbo' edge gives smooth, rapid cutting action. Generous 10mm deep diamond segments. 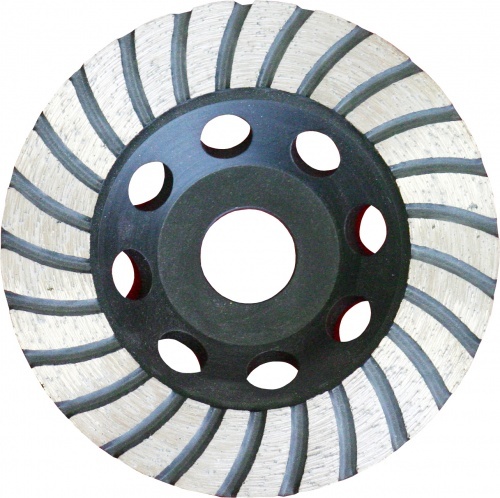 Suitable for a wide range of stone including granite. Stock: Sorry the 115mm size is currently out of stock. There will be more stock in soon. 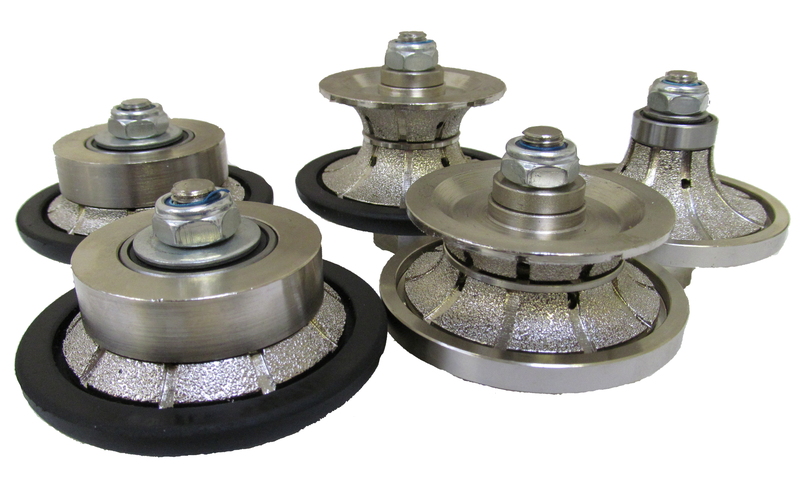 These granite profilng and routing wheels enable profiled edges to be created using a standard angle grinder.